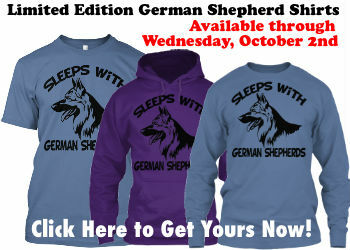 German Shepherd Lovers - Check This Out - Limited Edition T-shirts & Sweatshirts! 5 days to go. Click the link below to get yours now before time runs out! 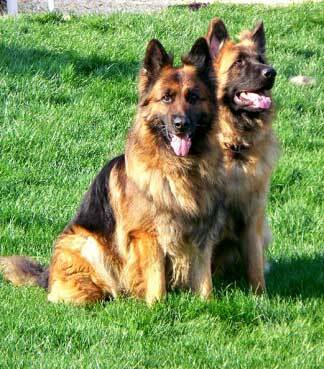 Scared to death, and with my heart pounding,...I can't get a German Shepherd! 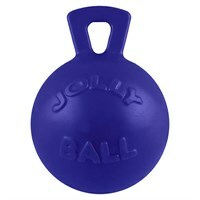 Does Your Dog Have Runny Poos?